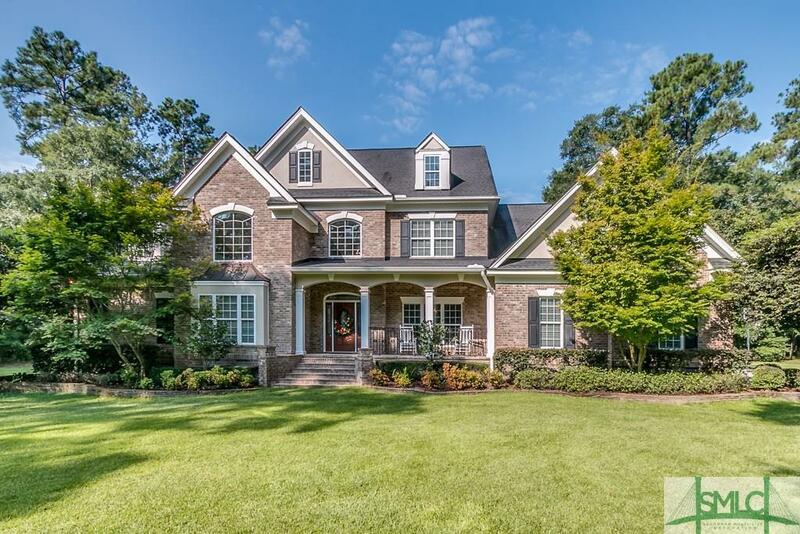 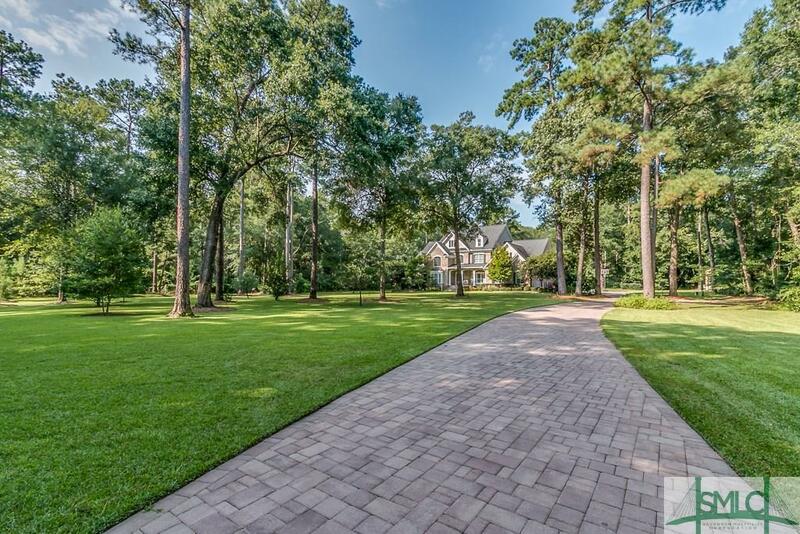 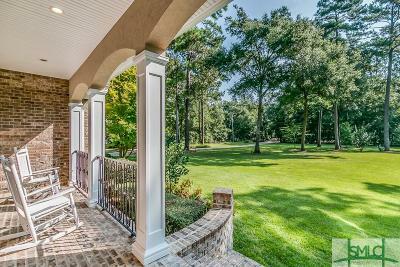 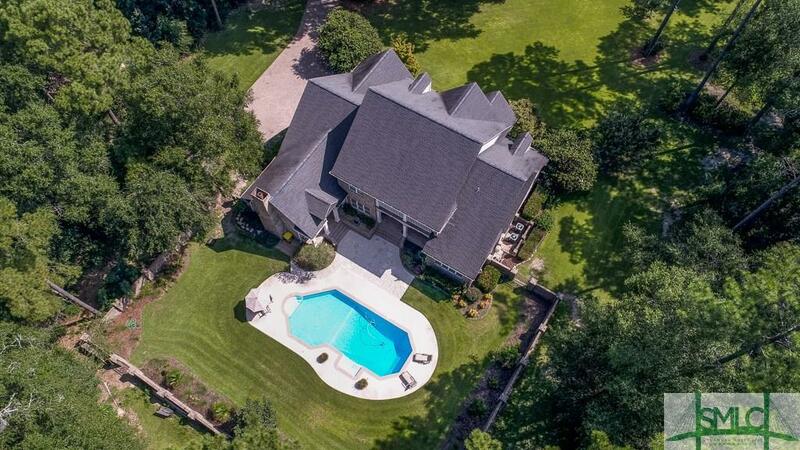 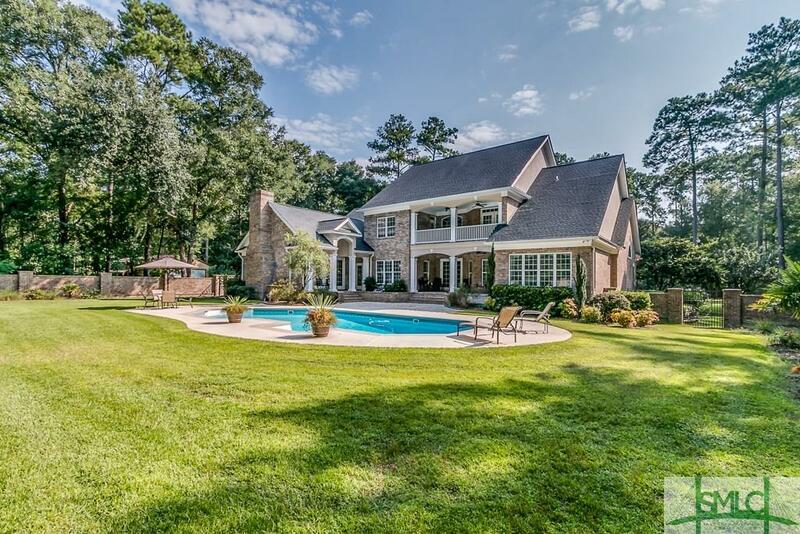 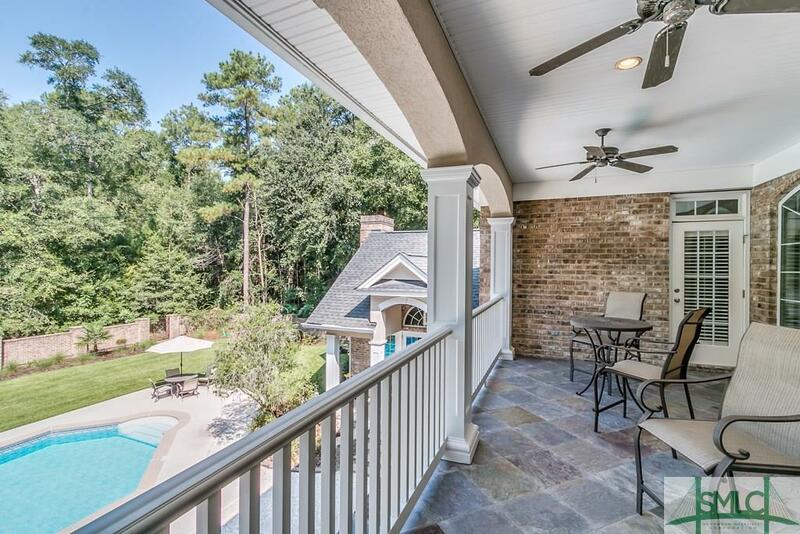 There aren't enough words... Let's start with the brick paver driveway that welcomes you to this beauty on 5 acres in beautiful Honey Ridge! 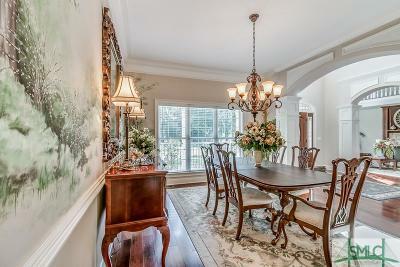 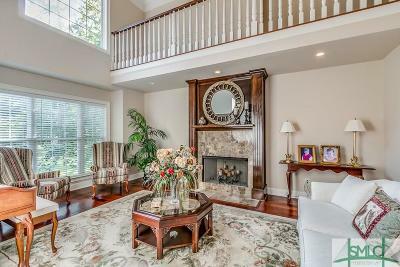 20' high foyer with 7 piece crown moldings introduces you to the formal dining and library that features a cat walk overlook. 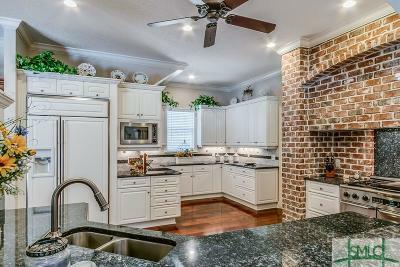 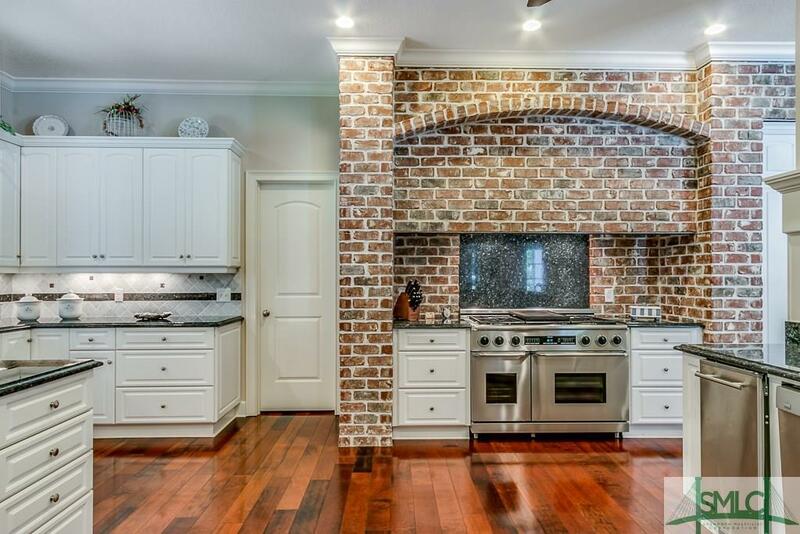 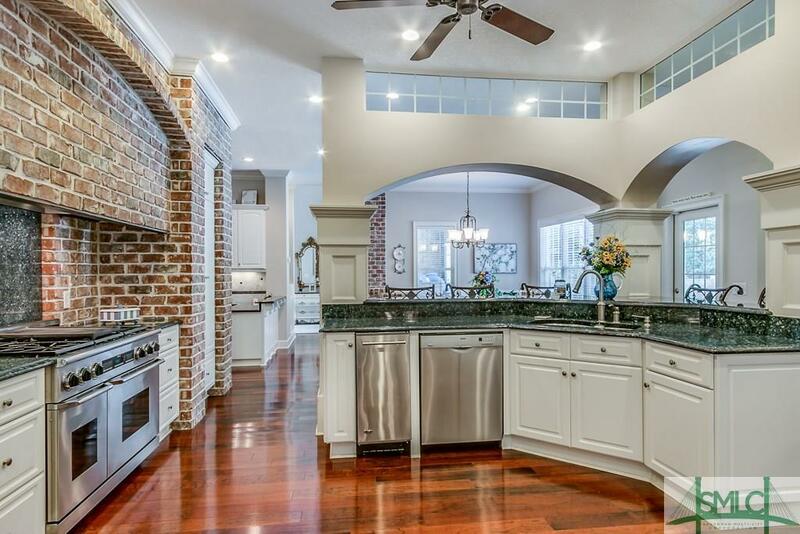 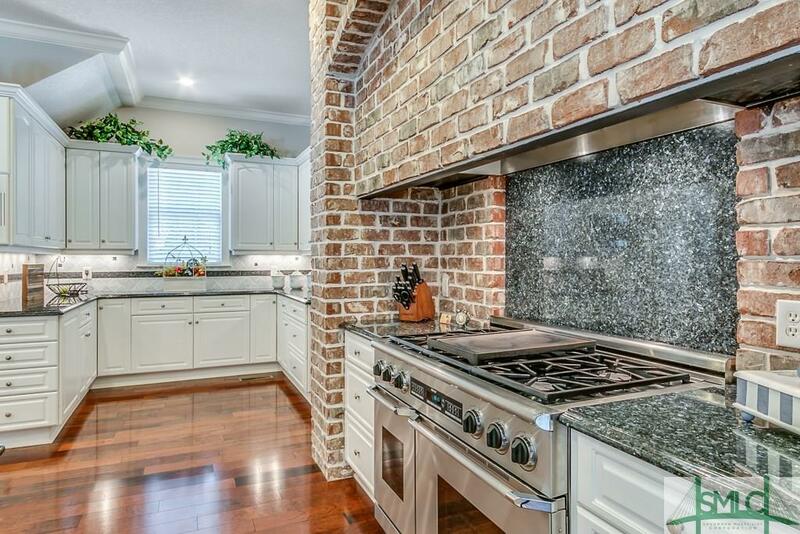 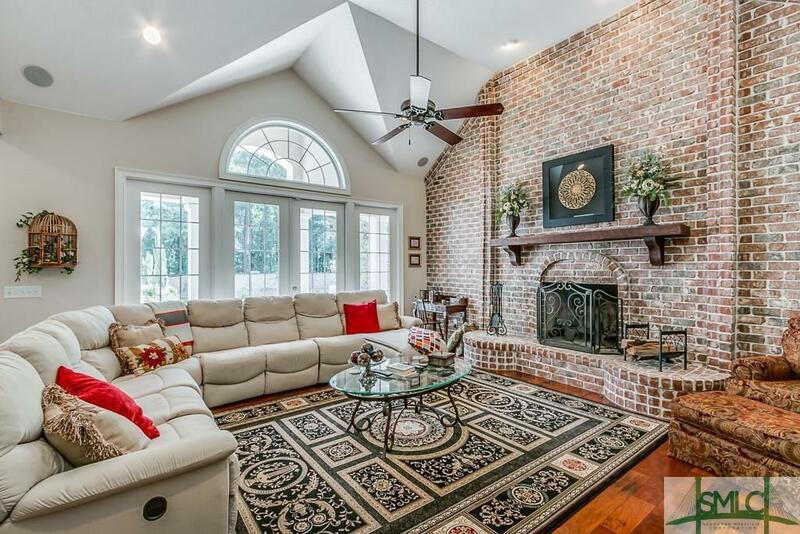 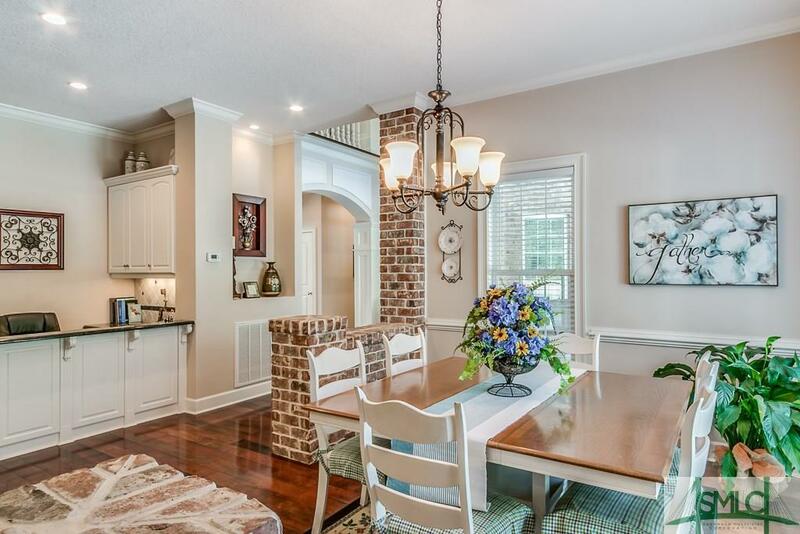 From there, continue to the gourmet kitchen with blue pearl granite counters, a six burner gas stove with brick surround, tons of cabinetry, and open to the great room with full masonry fire place that soars in the cathedral ceiling. Brick accents continue into eat in area with columns and a built in study area or work space. 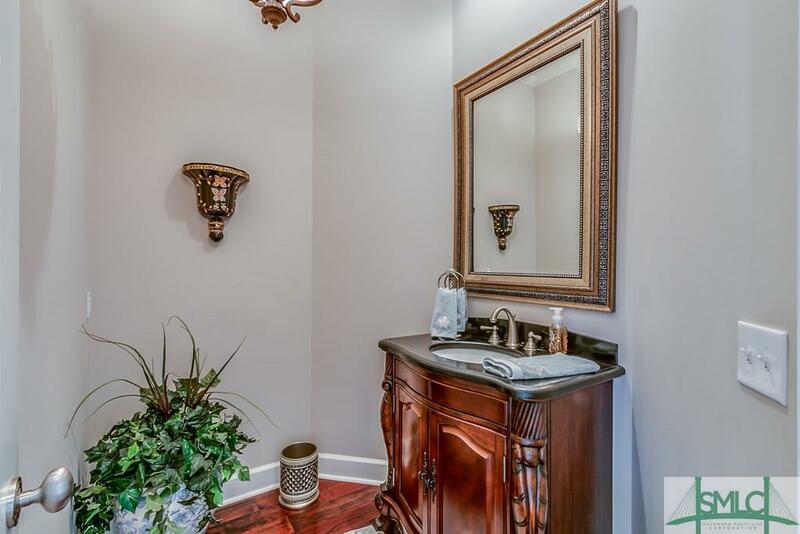 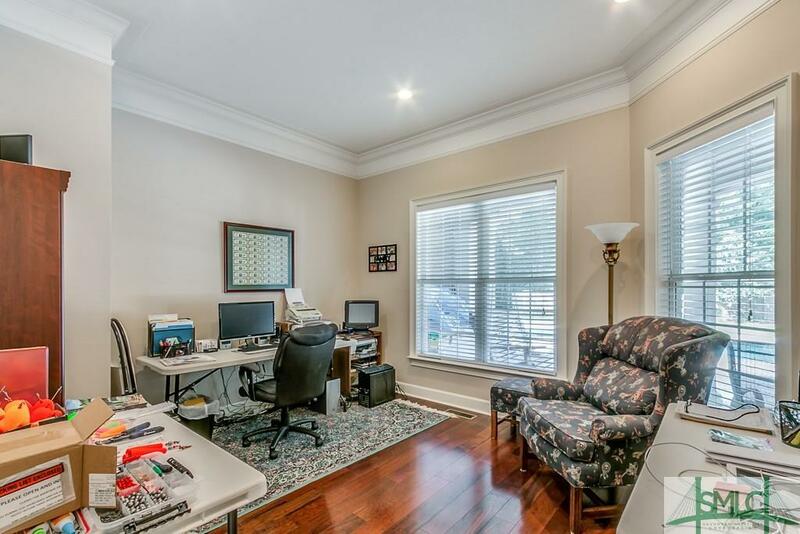 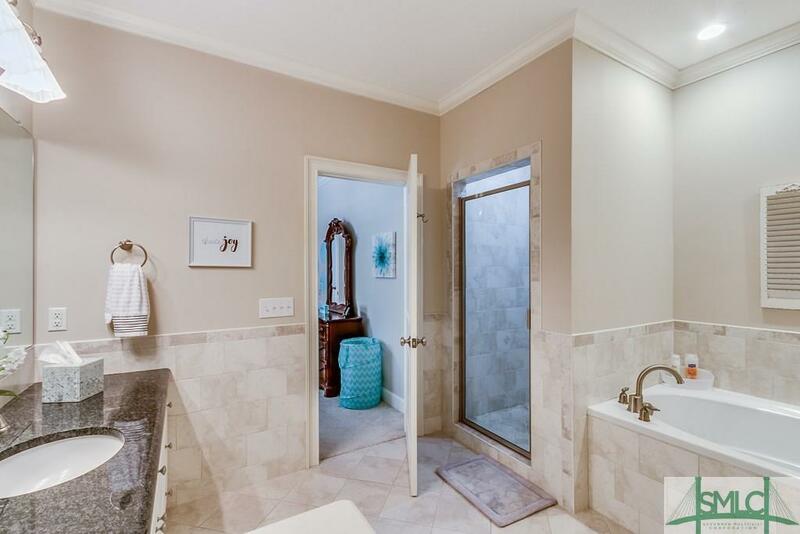 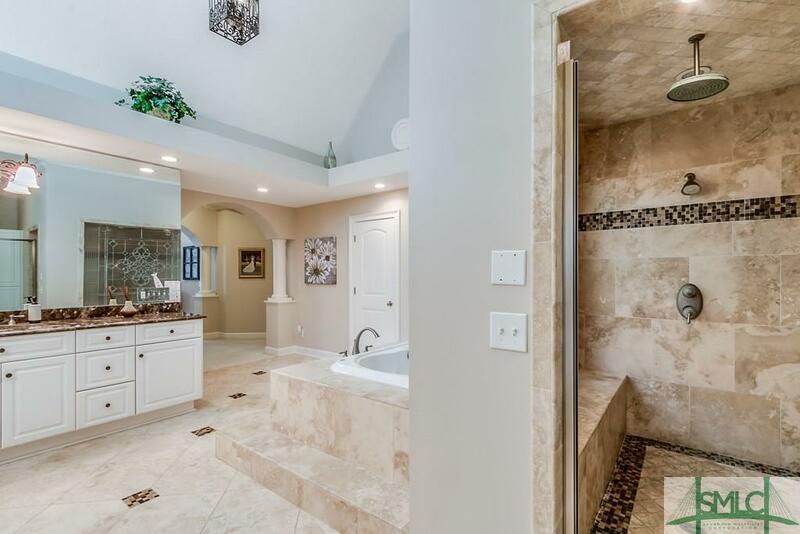 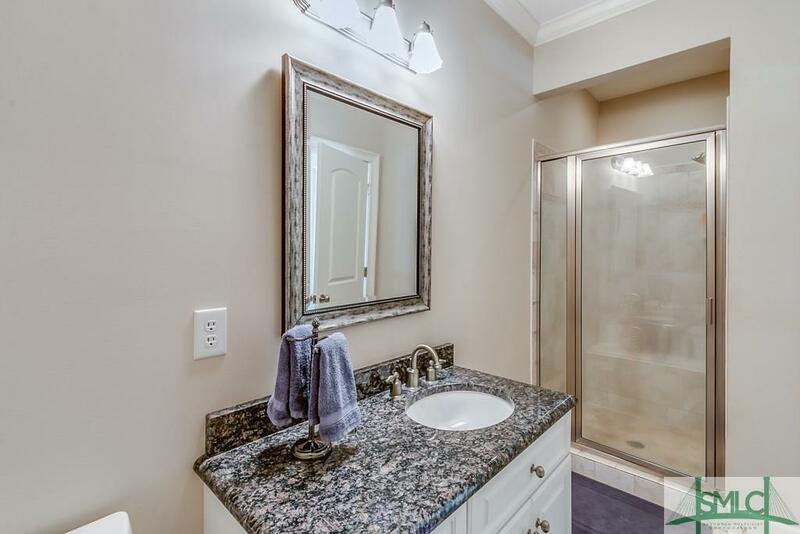 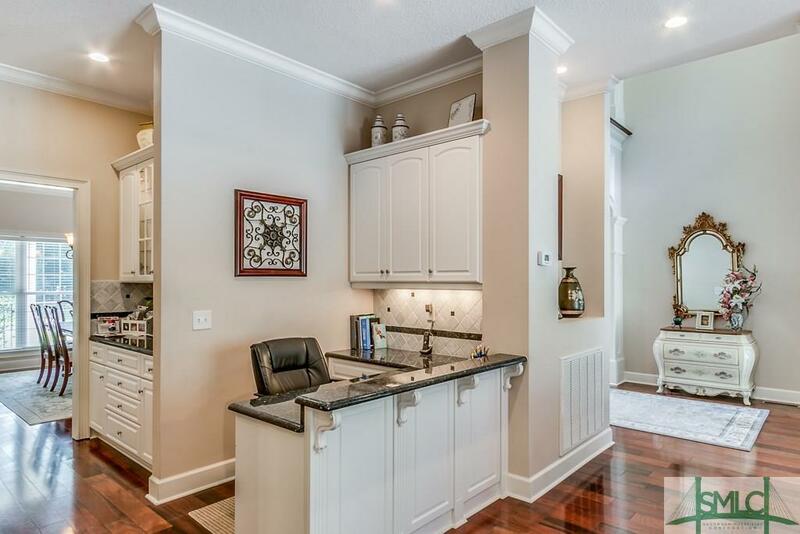 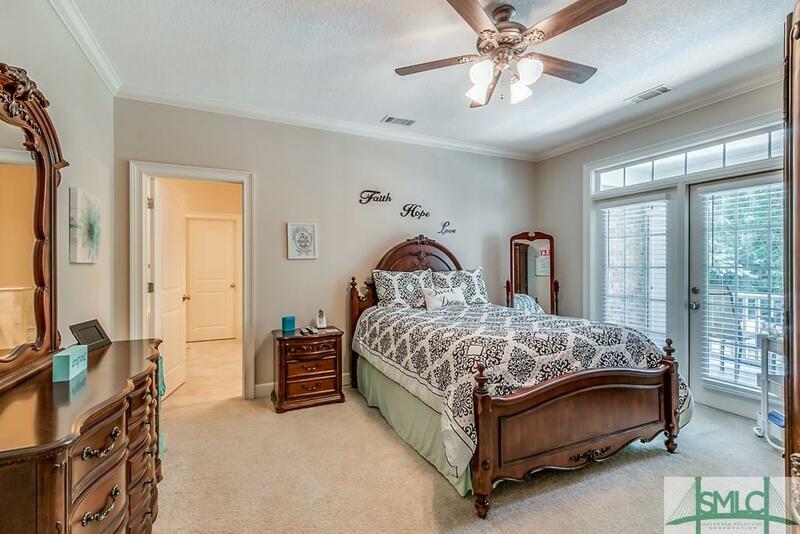 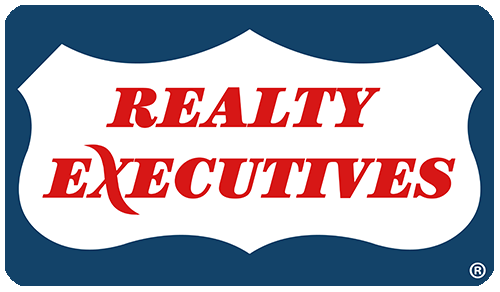 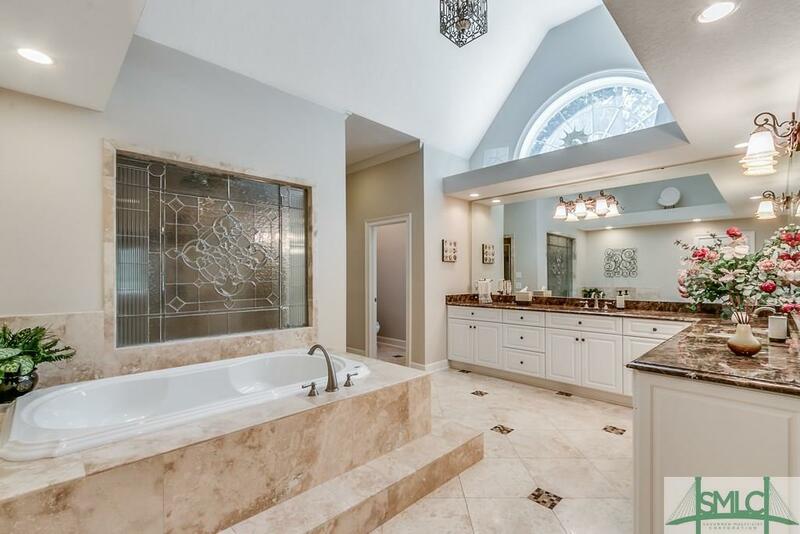 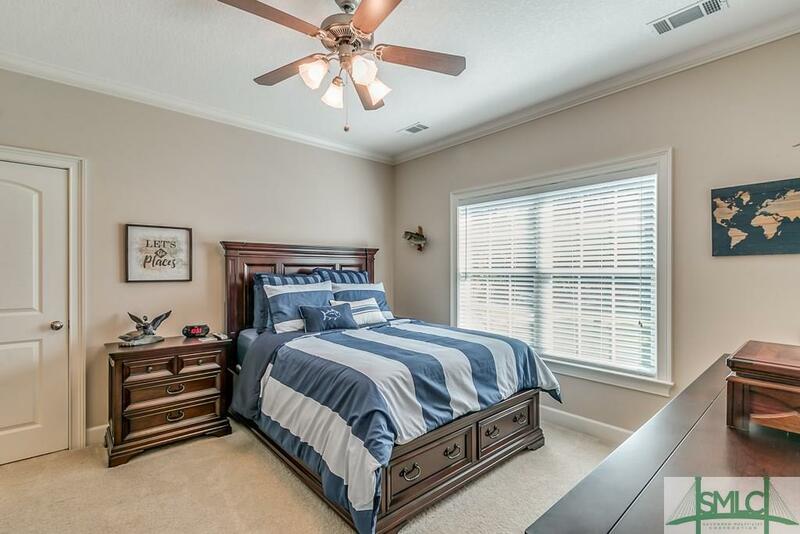 There is also an office off of the master bedroom that flows into this one of a kind bath. 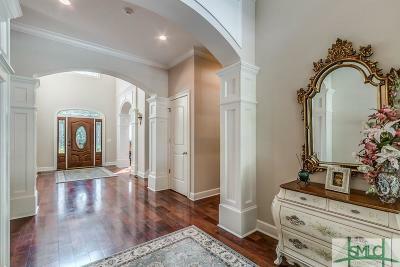 Double arched columned entrance with travertine flooring, and infinite counter space. 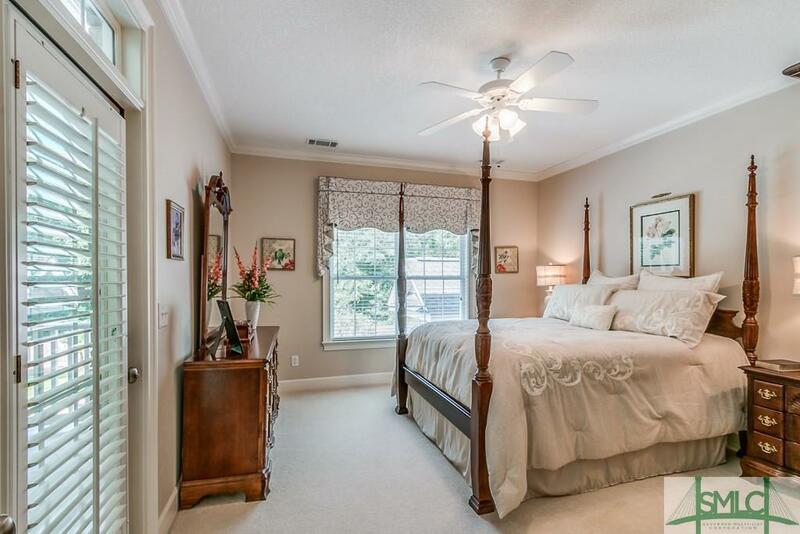 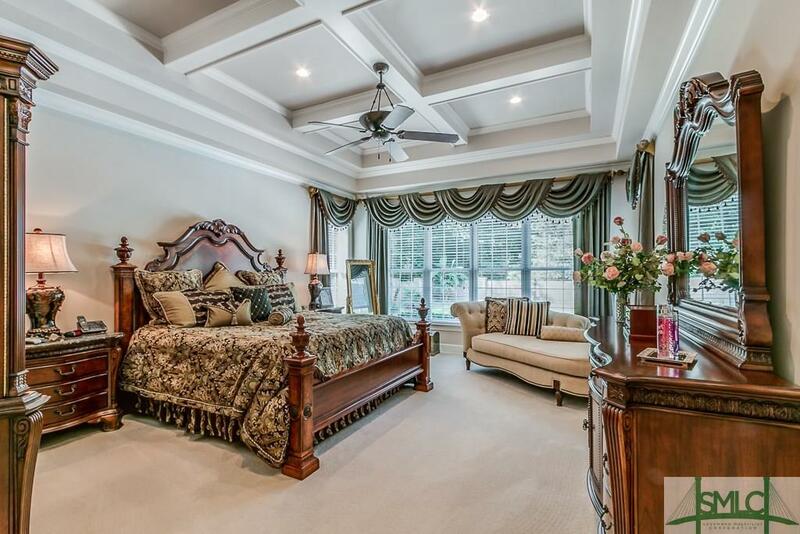 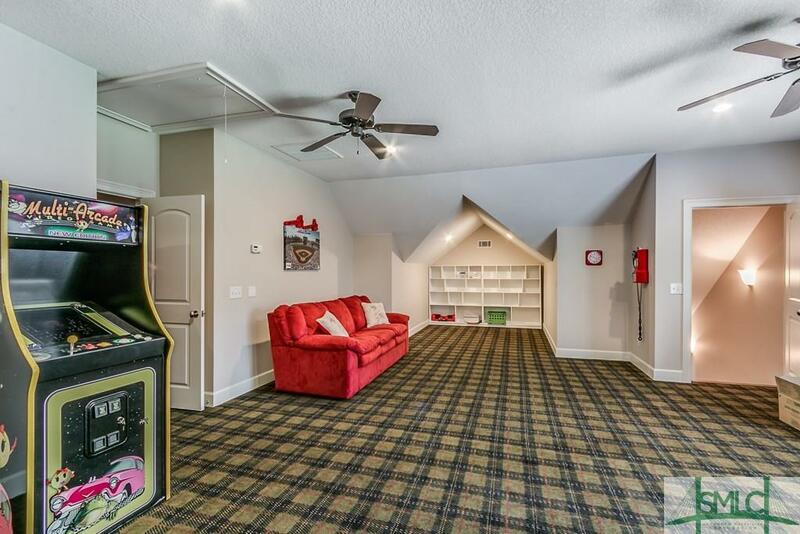 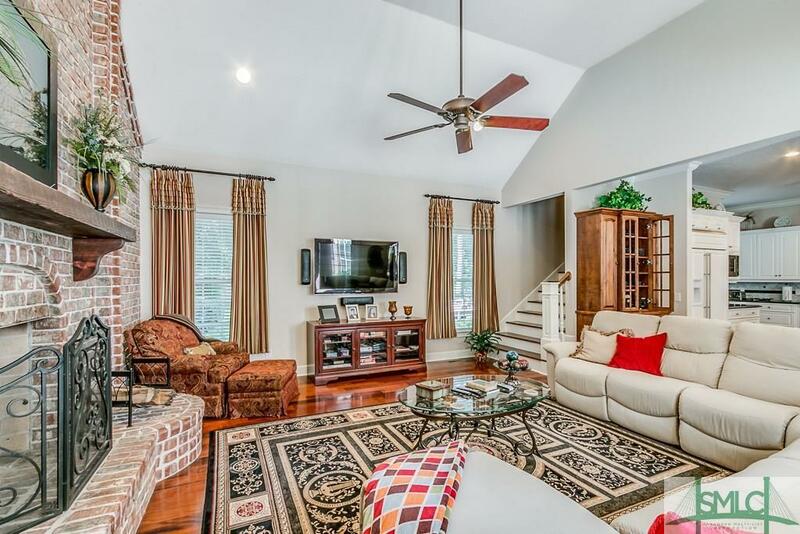 Two staircases that lead to an additional master suite with balcony and two other bedrooms, theatre room and bonus. 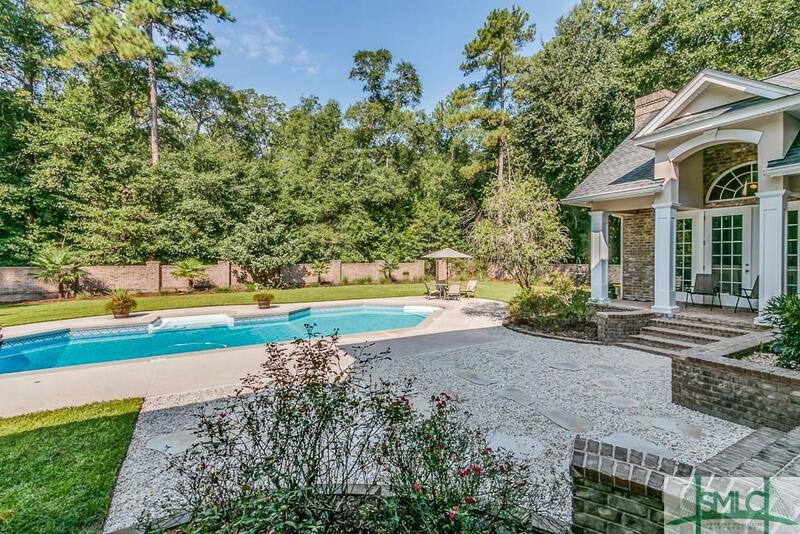 Inground pool with brick fencing, 24 x 26 workshop and a 12 zone sprinkler system.